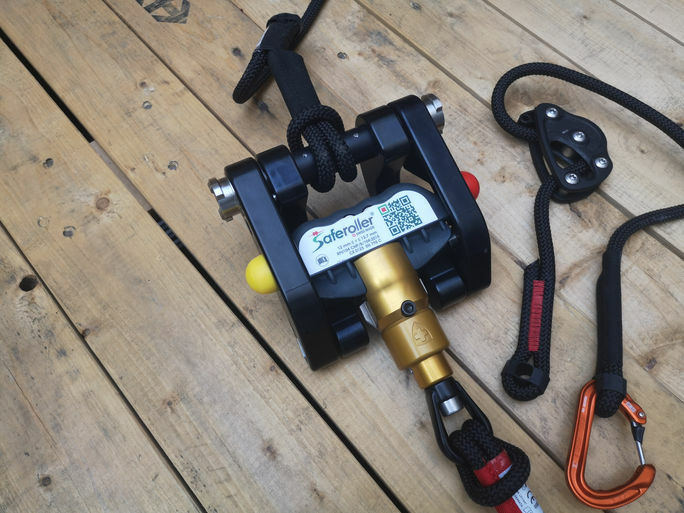 Improve your customer’s experience by offering a unique, safe & foolproof Saferoller Transfer mechanism. 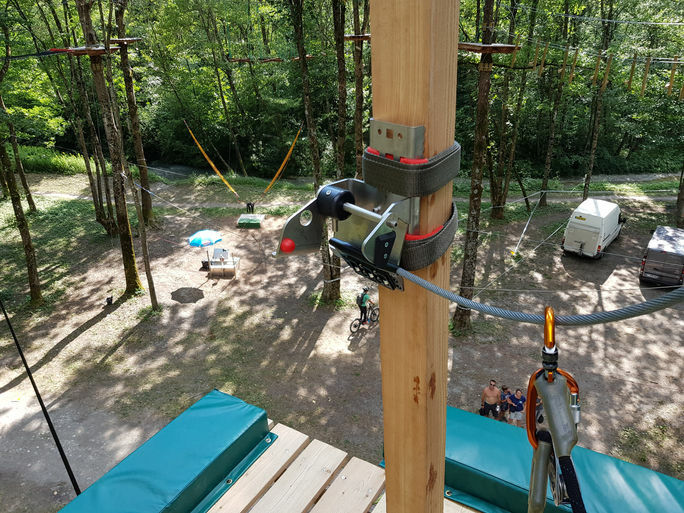 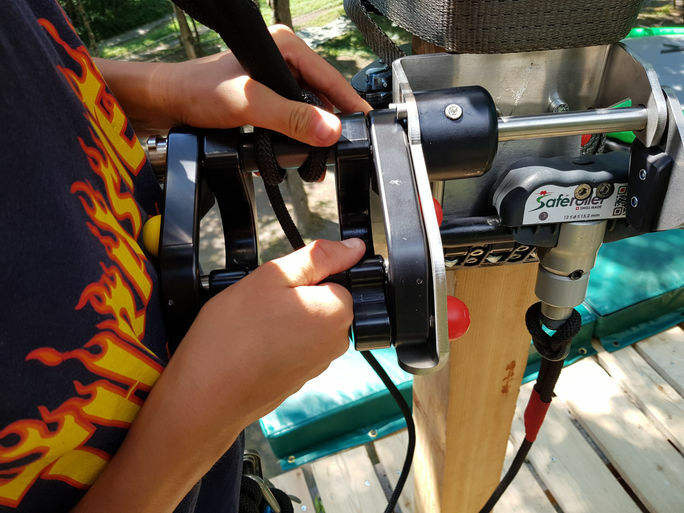 Easily integrate games like QUICKjump, Tarzan Swing or to safely ensure vertical movements with the NEW Saferoller Transfer. 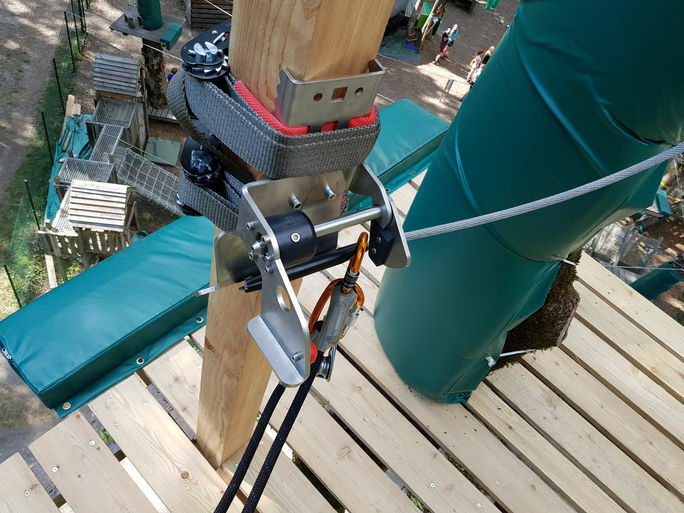 The transfer is connected to the Tarzan line, QuickJump® or Trublue® type device.